The Munster Executive Board met on Monday, 4th February, 2019. The following were the main matters dealt with at the meeting. The meeting gave further consideration to the new draft terms of reference for the Executive Board and it’s sub-committees being Cricket Operations, Participation and Pathways, Commercial and a Nominations Committee whose role will be to source members to sit on the Board and sub-committees. Subject to some minor ammendments, these documents were agreed and the necessary changes to the Constitution are being drafted with a view to having the revised Constitution and committee terms of reference adopted at an EGM in early March – Sunday March 3rd being the intended date at this stage. Work continues in co-operation with Cricket Ireland to put new managerial and development resources in place and it is hoped to make announcements regarding new positions and arrangements once Cricket Ireland budgets for 2019 are confirmed at a Board meeting later this month. 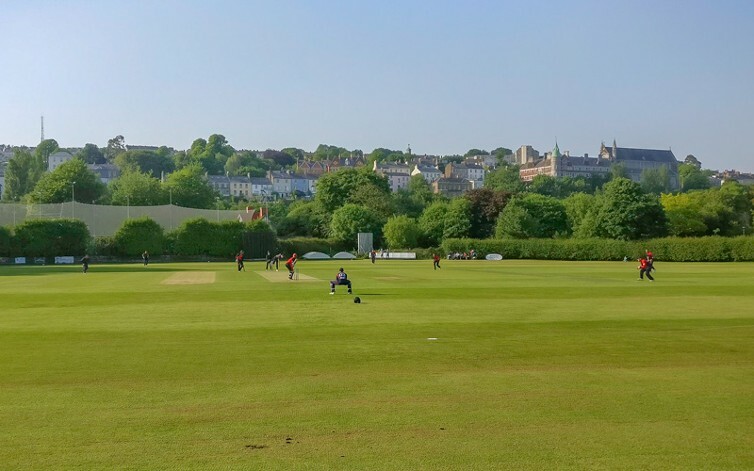 The Cricket Committee continue to work on fixture arrangements for 2019 and the Board are encouraged to see an increase in the number of teams expected to participate in 2019. Updates from the Youth Working Group indicated that it is hoped to increase the volume of youth cricket in 2019 by 35 to 40% on 2018. Winter training programmes continue to run sucessfully in Little Island and Bandon. New Child Protection guidance from Cricket Ireland is in the course of distribution to clubs and it is hoped to have a briefing session in relation to this on the same day as the EGM referred to above. It is intended that the newly developed training course – Coaching Kids from 5 to 11 – will be run in Munster in early April. Further details will be made available once venues and other arrangements are finalised.